(March 20, 2019) Marqueal Jordan is a double-threat. For ten years he showed himself to be an A-List saxman as part of Brian Culbertson’s band, and also supporting dozens of other top tier stars. But the Chicago native is now ready to move to the front of the stage as both a horn player and soul singer with his new album, Intention & Purpose. I caught Marqueal playing on this year’s Capital Jazz Supercruise, and he was all that. And for those who don’t yet know his name, his new album should be just the ticket. And we introduce SoulTrackers to this talented future star via the cool, romantic ballad, “It’s All Up To You.” This is the kind of song that both UAC and Smooth Jazz radio should be all over. 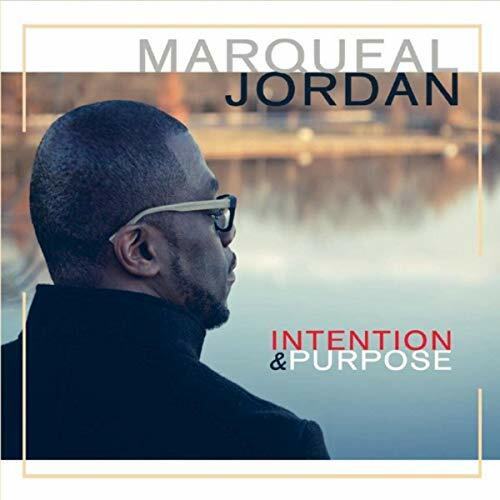 Check out “It’s All Up To You” and welcome Marqueal Jordan to SoulTracks.